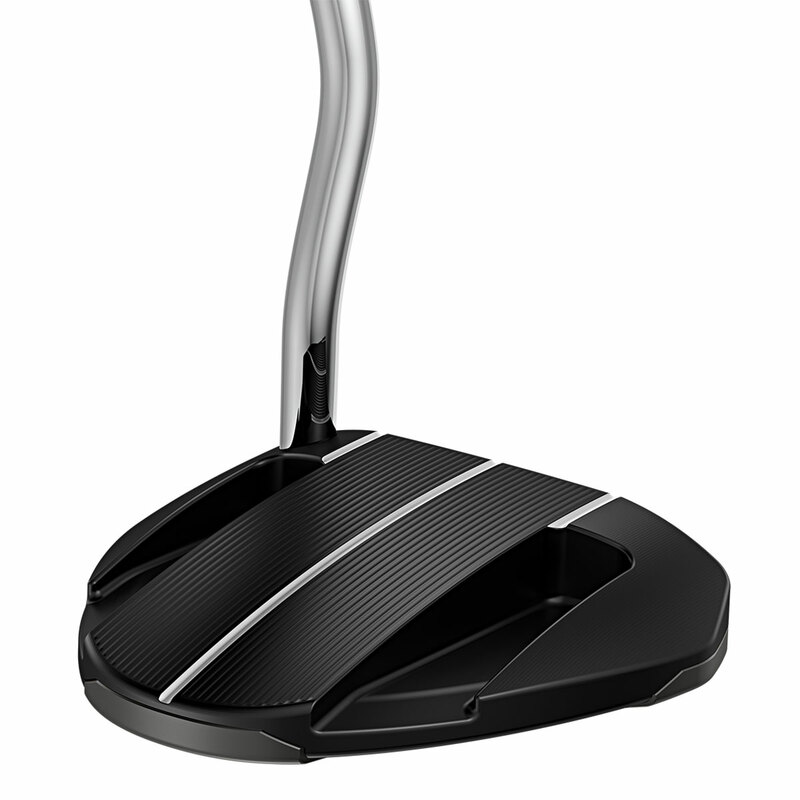 This mallet putter looks as impressive as it feels. 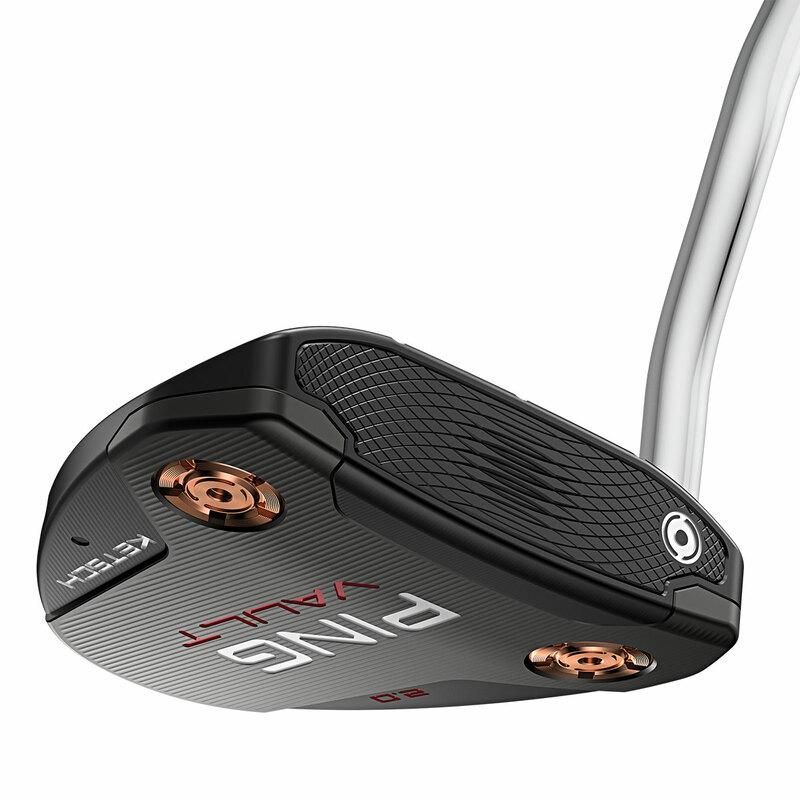 Thanks to precision-milled True Roll Face Technology, custom weighting, luxury components, and quality refinements, all of which contribute to providing a Tour-level feel and performance. 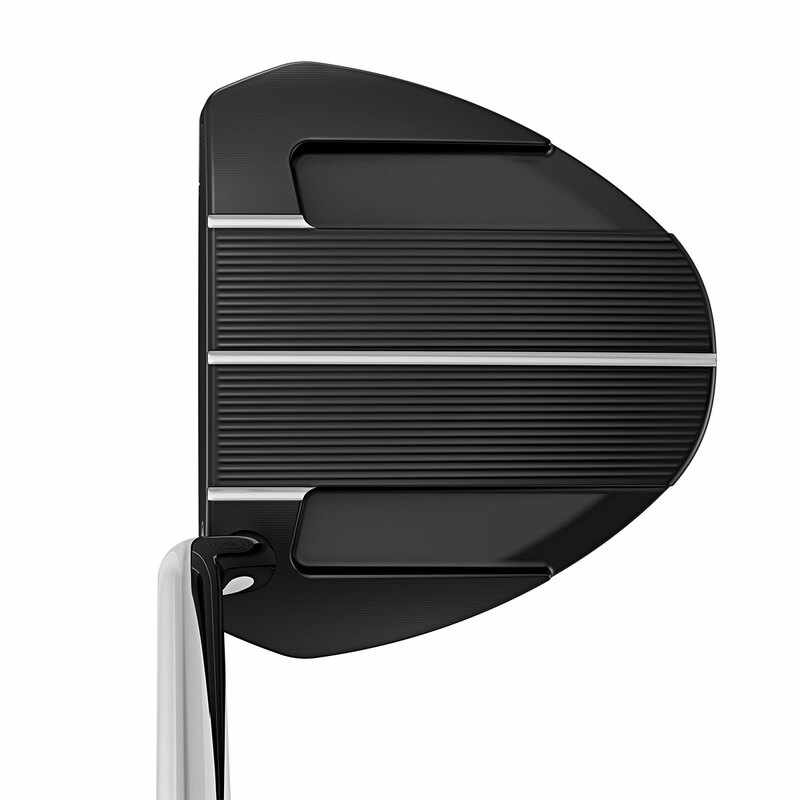 The putter face features individual variable depth face patterns, which help to speed up off-centre hits to supplement your putting touch. 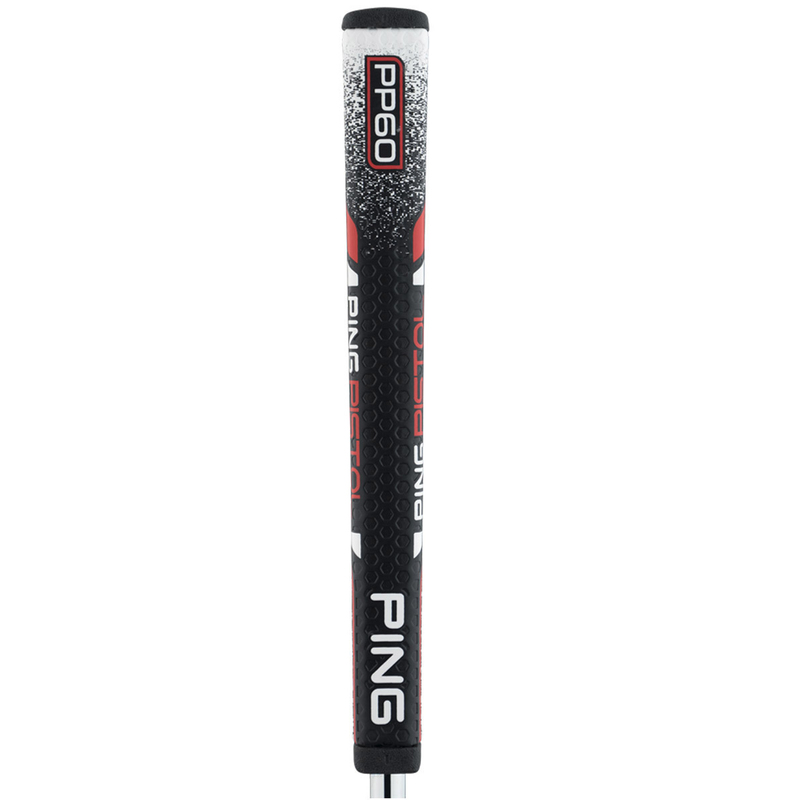 Tour-level further improves consistency and provides more forgiveness, to ensure you make fewer putts around the green.